For over 60 years, Central has been synonymous with offering the complete shopping experience with luxury and quality and is Thailand’s best-loved department store. 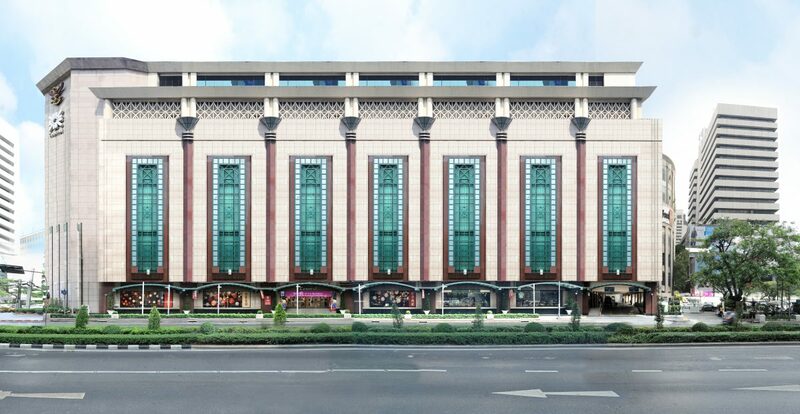 2014 sees a new, exciting chapter open in Central’s history with the opening of its newest store - Central Department Store Indonesia in the East Mall of Grand Indonesia, Jakarta. Showcasing the world’s top brands, along with the best of Thai and Indonesian designers, this 4 floor, 20,000 m² flagship store represents Asia’s vibrant and modern culture and lifestyle. Using our vast experience of excellent customer care and service, Central Department Store Indonesia will cater to the wants and needs of our customers, offering affordable luxury products and services that have been carefully selected from around the world and ensuring that Central is the perfect destination for the best personal shopping experience.